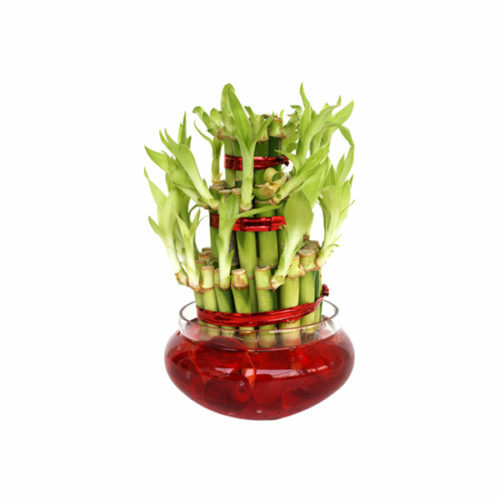 The feng shui bambu plant is known as lucky bamboo due to its good luck qualities. According to feng shui, the lucky bambu brings prosperity and fortune to those who keep it and to the environment in which it is. 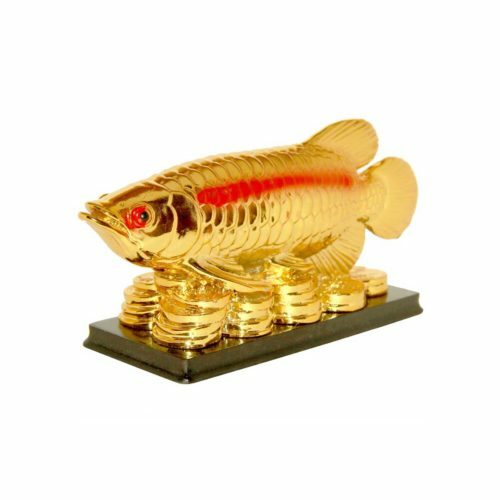 This makes it ideal for a business or for a house spot where money is kept as well as for strategic places indicated by the bagua map. Feng Shui has proven itself as an essential guide to life to its many believers and practitioners for hundreds of years. 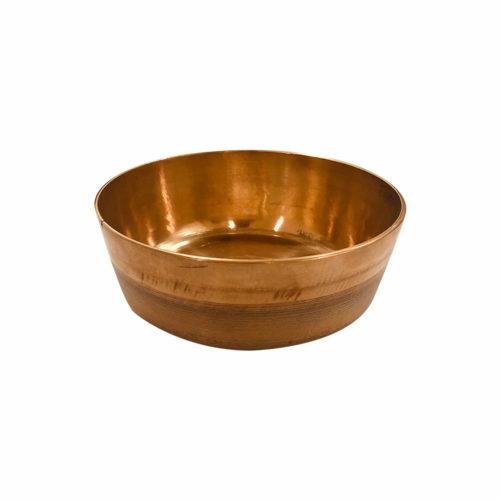 It is a common belief that the bronze alloy metals astrologically associated with the planets or celestial bodies were combined in the bowl-makers all chemical smelting pot to make an antique singing bowl. 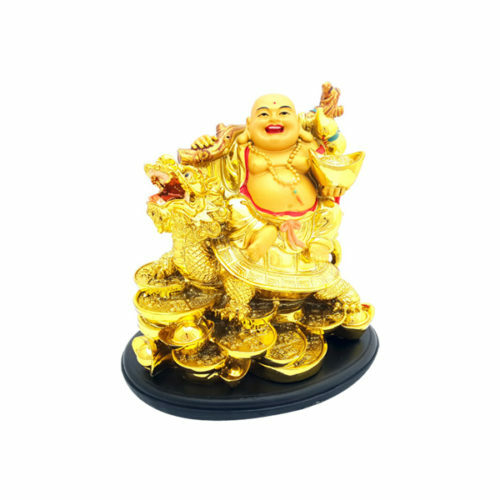 The Laughing Buddha with dragon figurine is believed to bring you success and wealth. 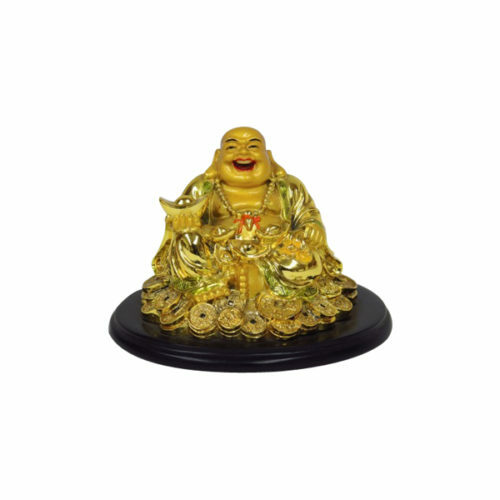 The symbol of Laughing Buddha is considered to bring auspicious energy, wealth and joyful blessings anywhere it is placed, so now you know why you can see at least one Laughing buddha in Home,Shop,Office and restaurants. 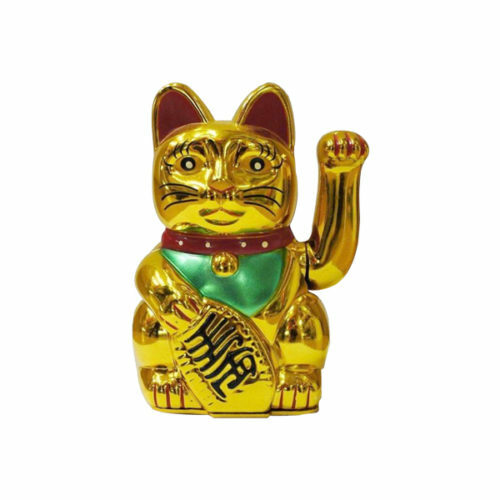 Cat’s Eye harmonizes Ketu which is traditionally known as the “tail of the dragon”. In Jyotish, Ketu is the descending node of Chandra (Moon). It’s influences are similar to Mangal or Mars and include liberation, abstract thinking, asceticism, non-attachment, healing, moksha-enlightenment, wisdom and that which is hidden. 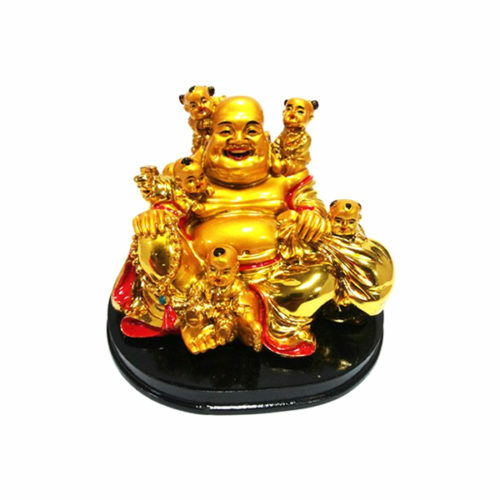 Crystal Balls is one of the most accessed and used feng shui accessory. 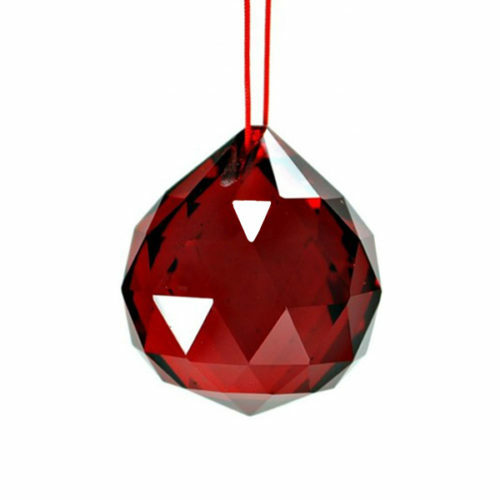 Crystal Balls have the ability to absorb negative energy or yang entering the house. Crystal balls take up the negative energy entering the house. 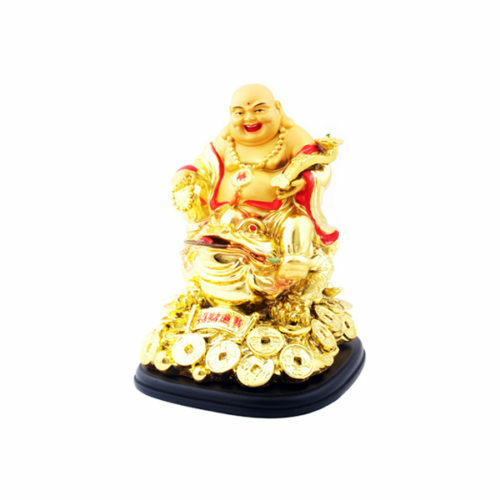 FENG SHUI CRYSTALS are used to stimulate and increase positive chi and auspicious light in any environment. 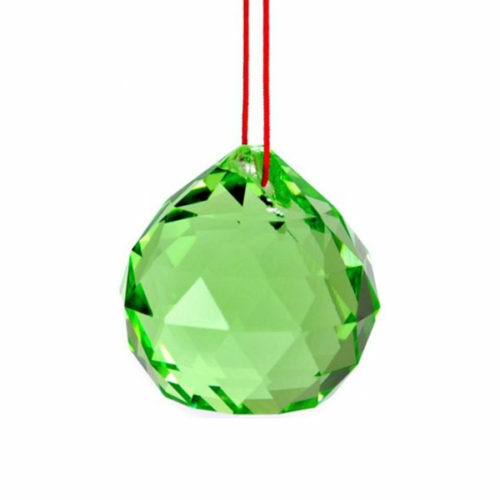 For the Indian vastu regarding your North West corner defected and full of vastu dosh.Hang the pair of two Green crystal ball in North West corner. 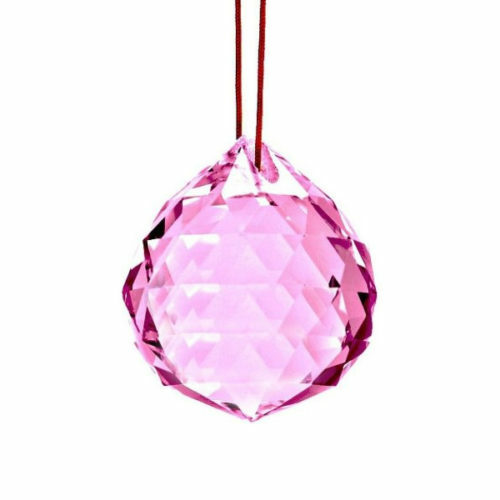 For the Indian vastu regarding your south West corner defected and full of vastu dosh.Hang the pair of two pink crystal ball in south West corner. 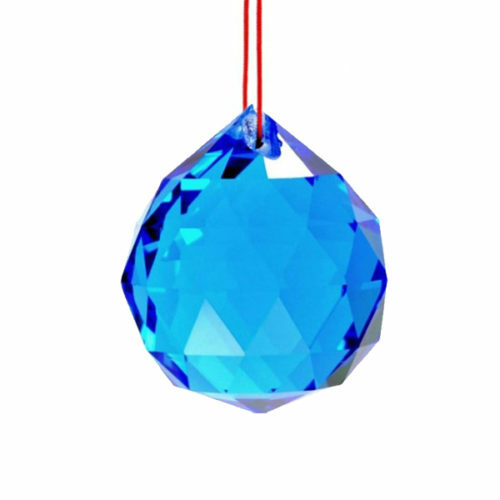 For the Indian vastu regarding your south east corner defected and full of vastu dosh.Hang the pair of two red crystal ball in south east corner. 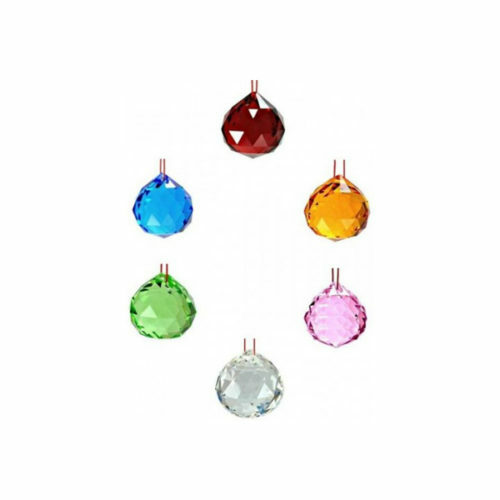 Crystal ball set including 6 different type of crystal balls. 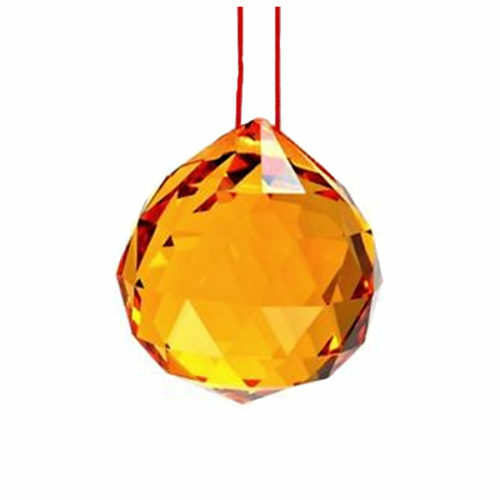 For the Indian vastu regarding your North East corner defected and full of vastu dosh.Hang the pair of two Yellow crystal ball in North East corner. Crystal protects from negative vibrations. 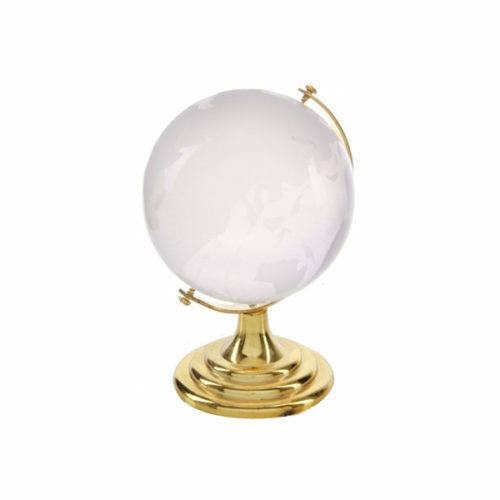 For students Crystal Globe brings luck in studies and examinations. For writers, reporters, journalist and administrators, it brings fame and recognition. 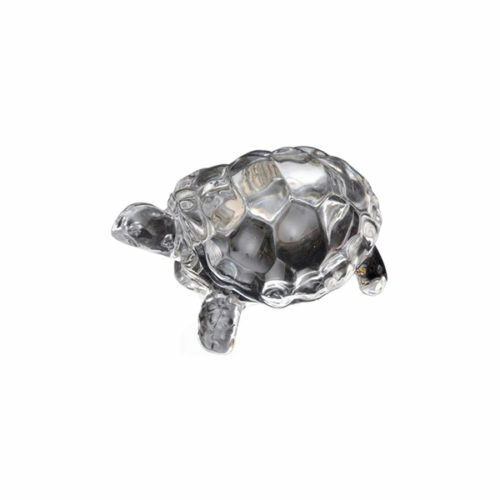 Crystal Turtle The turtle is the symbol of long life and crystal has a forceful field of light and energy, which can be used as a sonic protections against negativity. 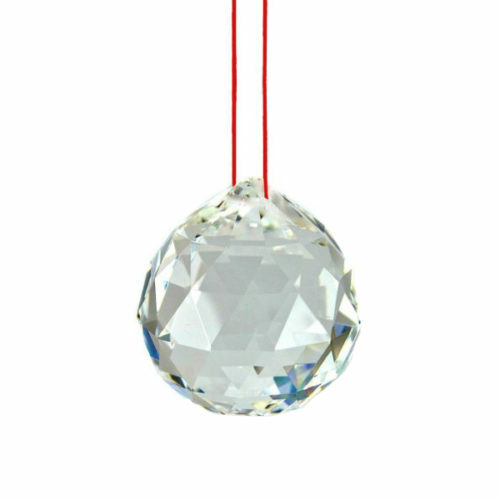 This property exists in all sizes of crystals including the small ones, we wear or carry. 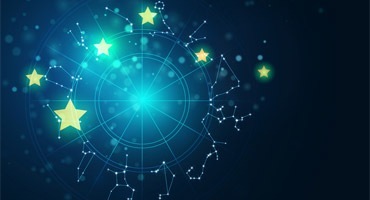 The passage of ions through the molecular structure makes them a valuable aid in clearing and neutralizing negative conditions in the aura of people of all ages. 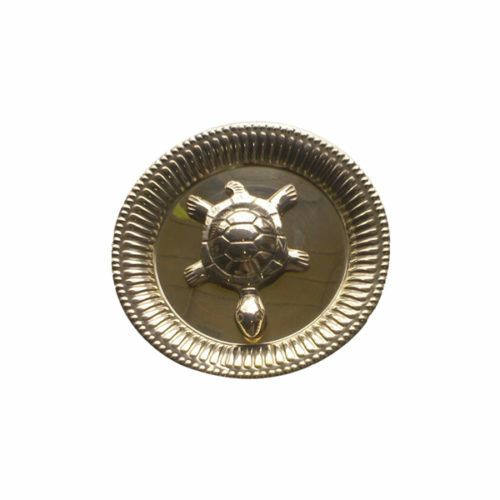 It can be used to cleanse the atmosphere of large areas – our homes or places of work, as well. It can become our own personal healer for the body as well as a tranquilizer and transformer for the spirit. It helps our intuitive insight, to see the light in the darkness.